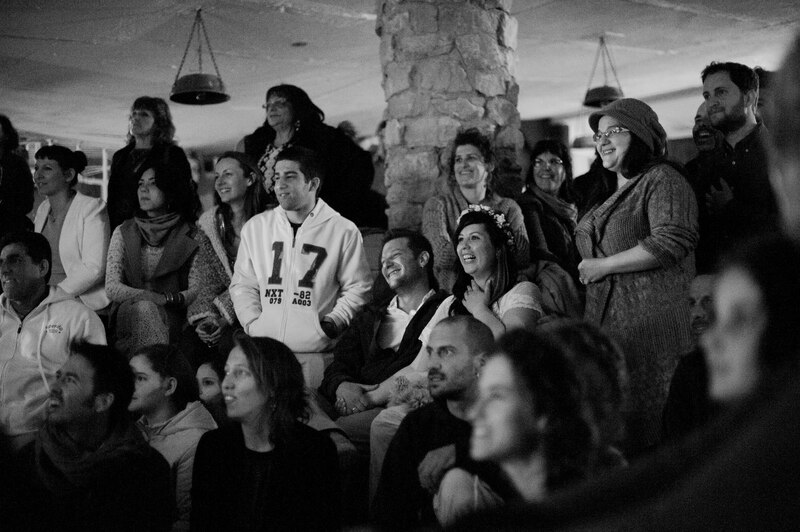 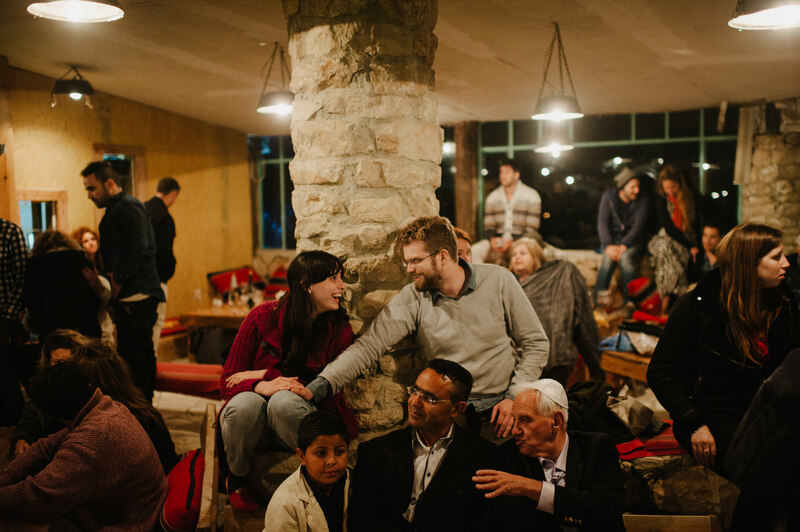 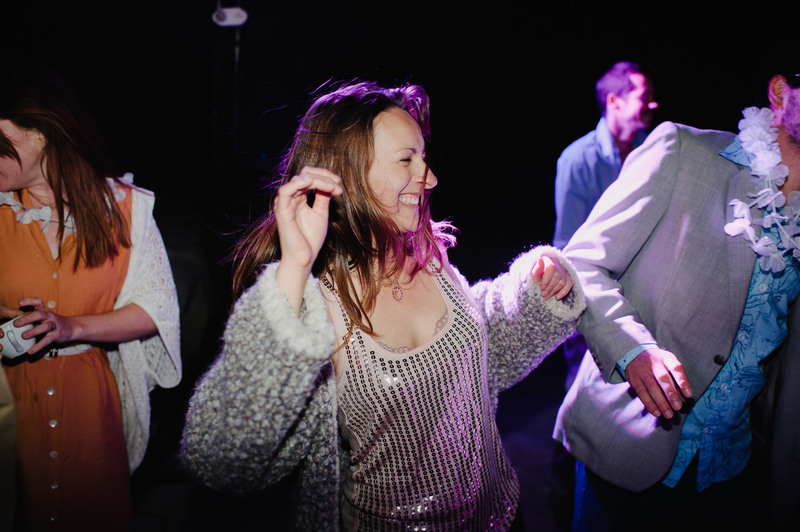 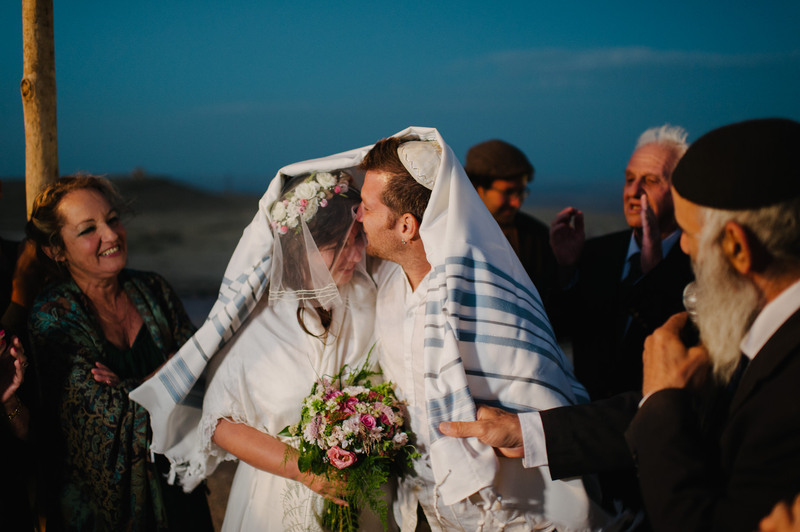 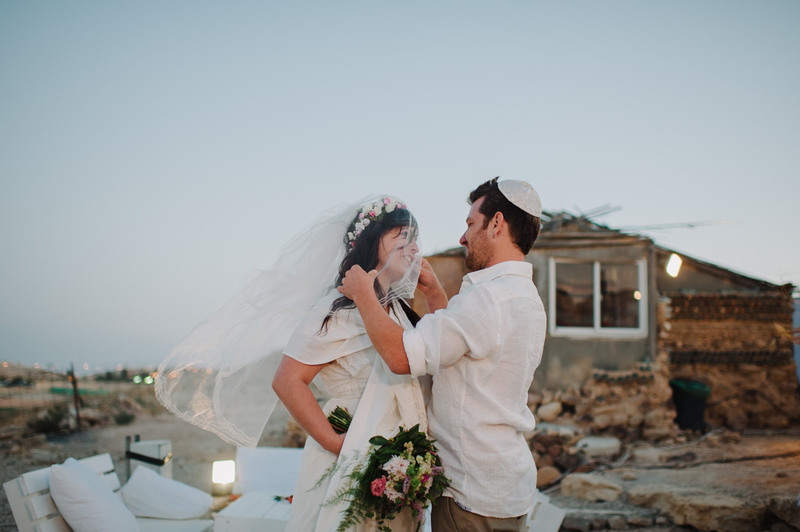 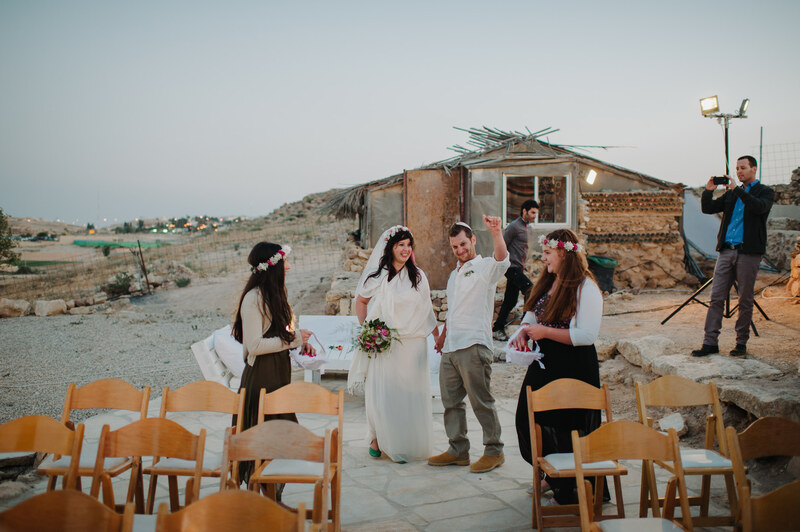 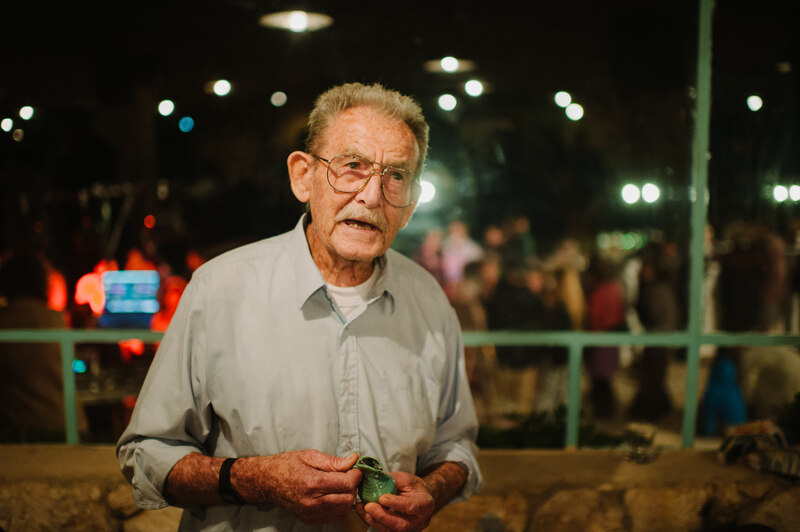 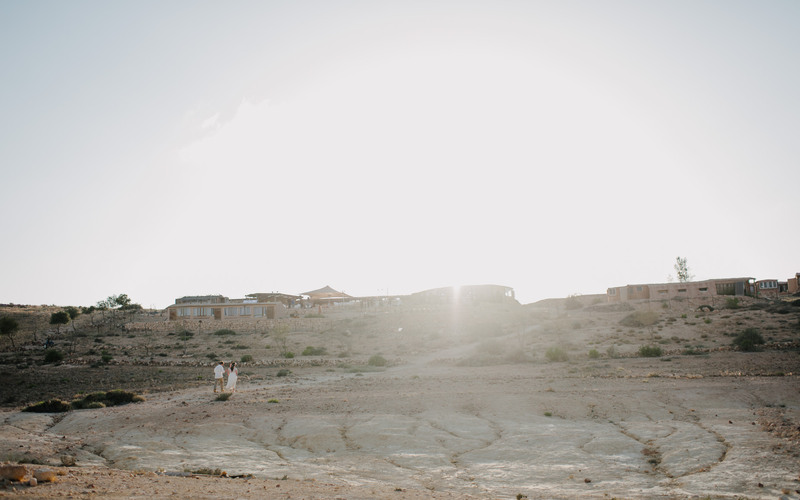 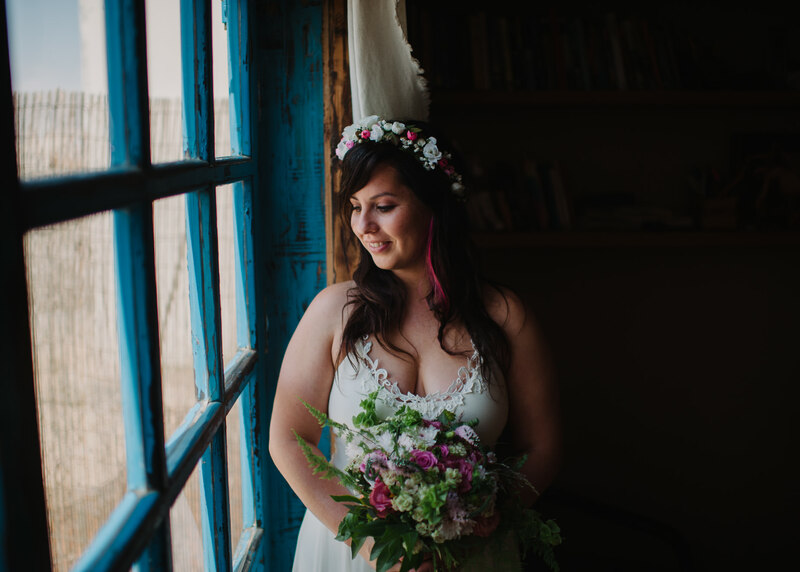 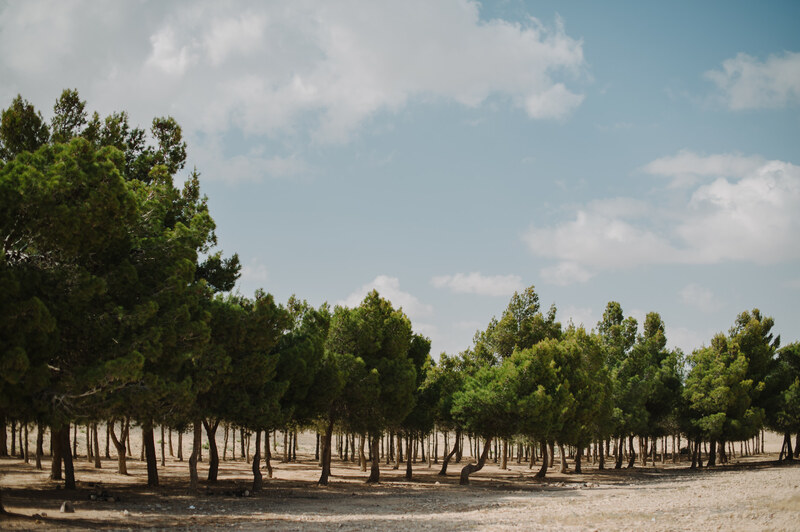 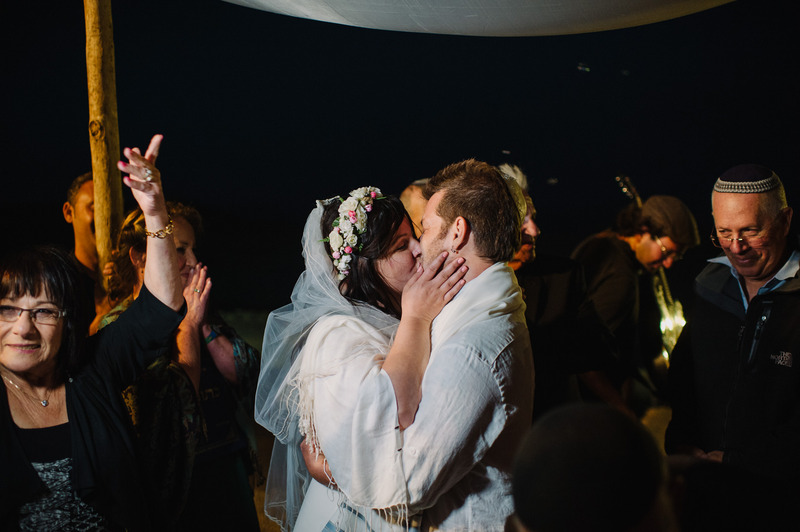 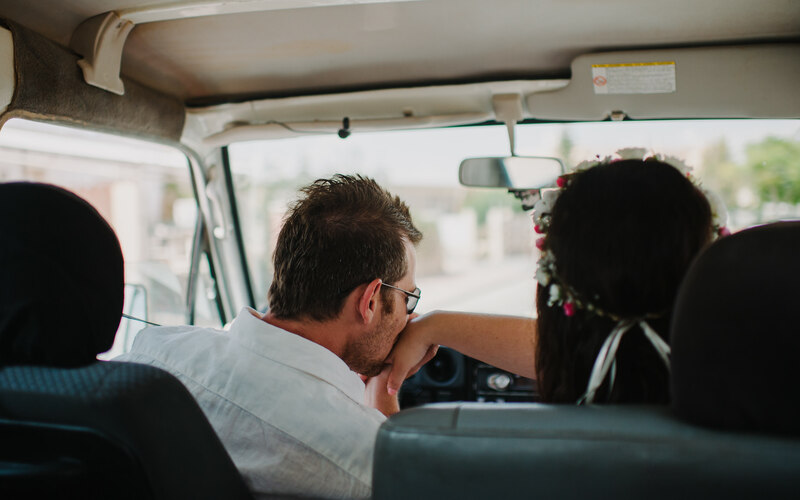 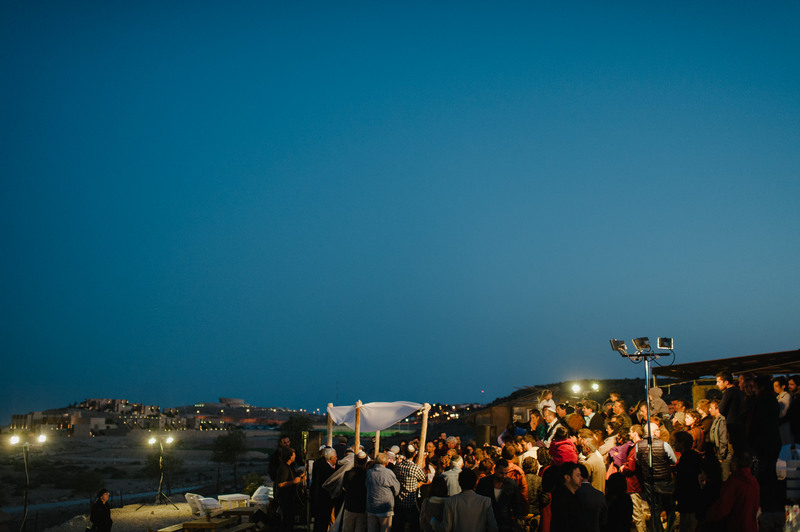 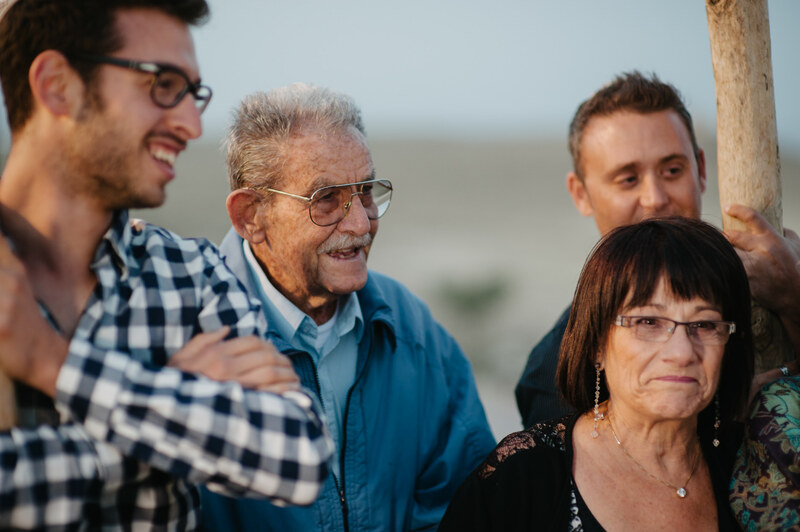 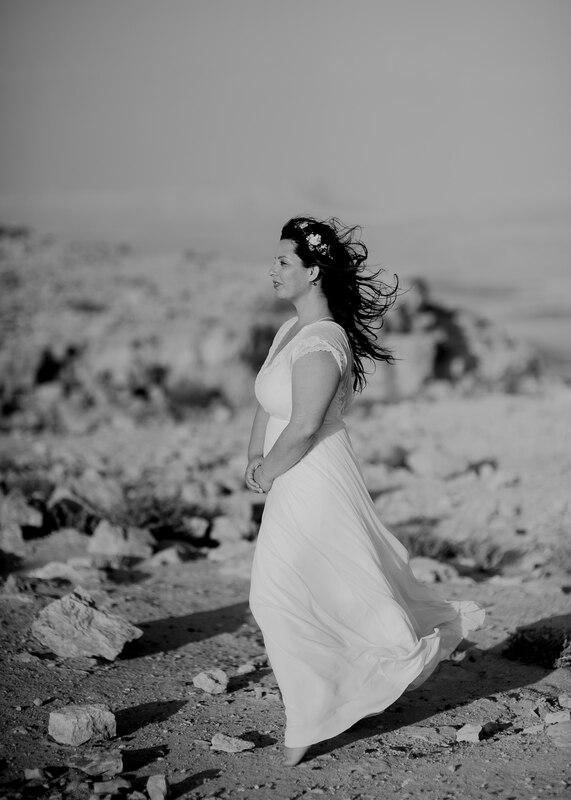 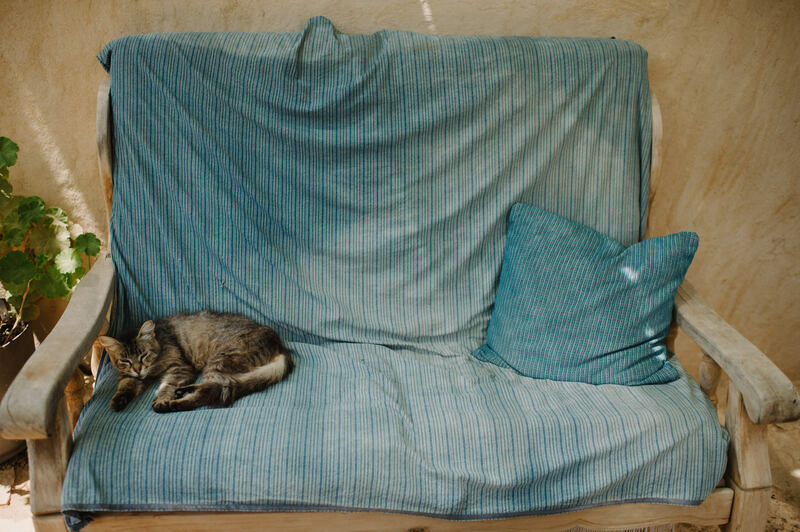 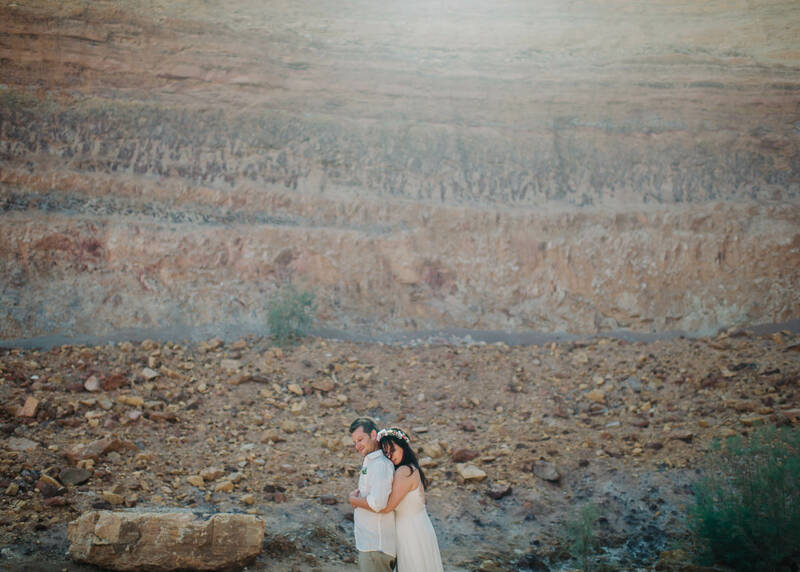 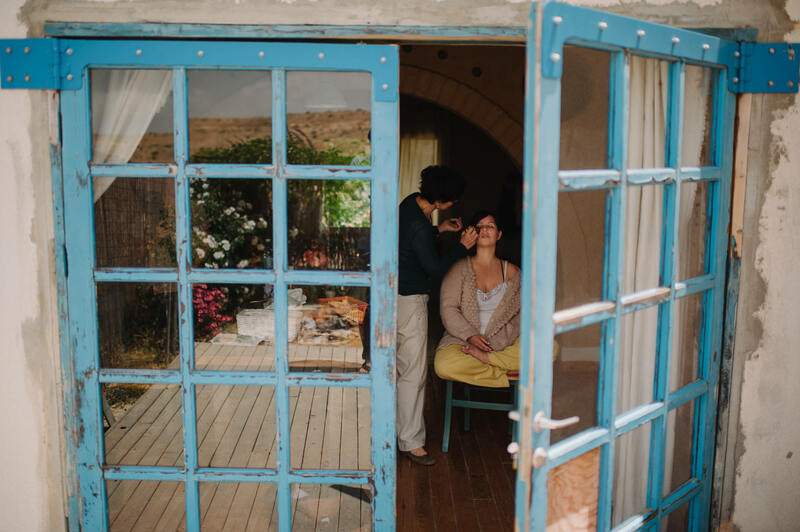 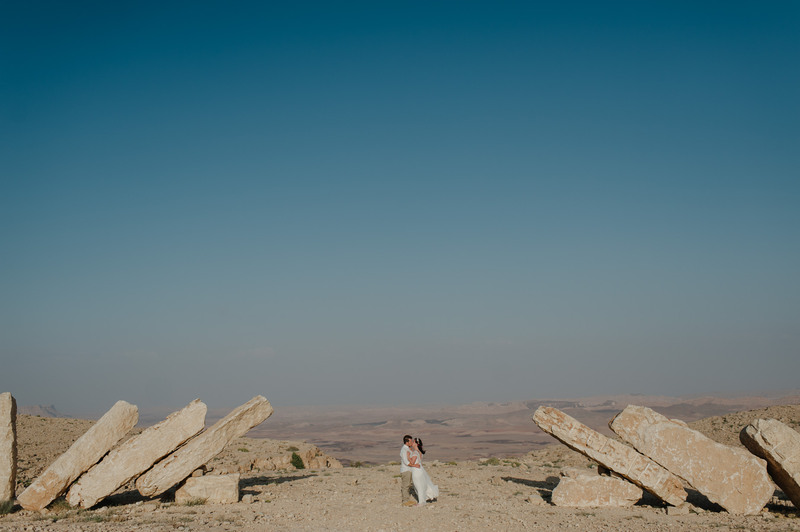 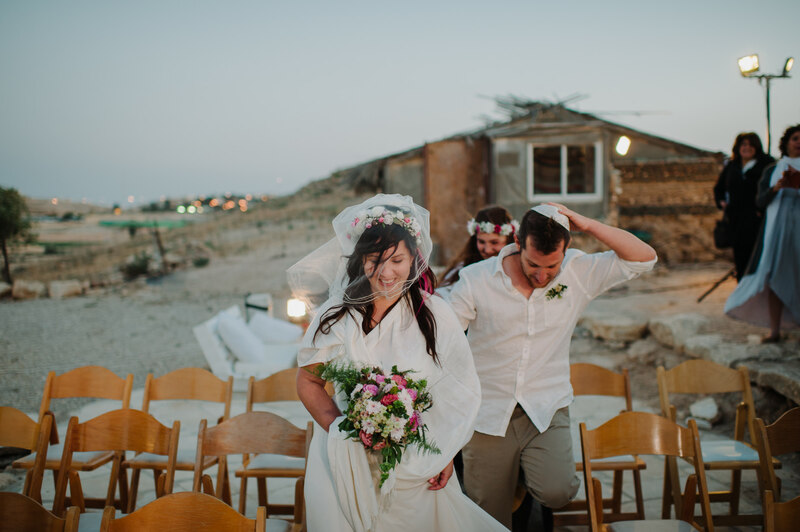 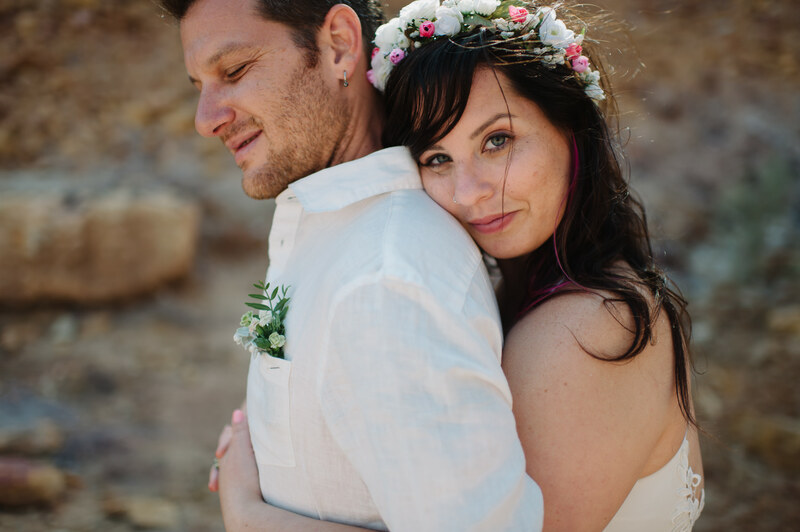 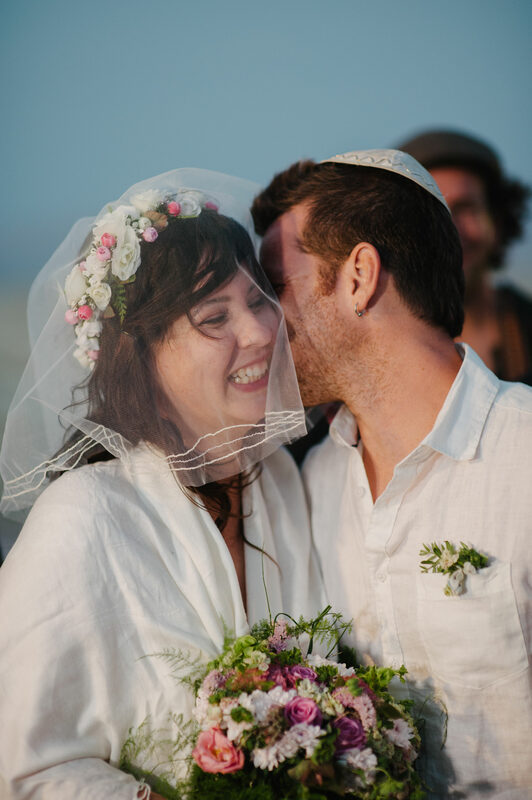 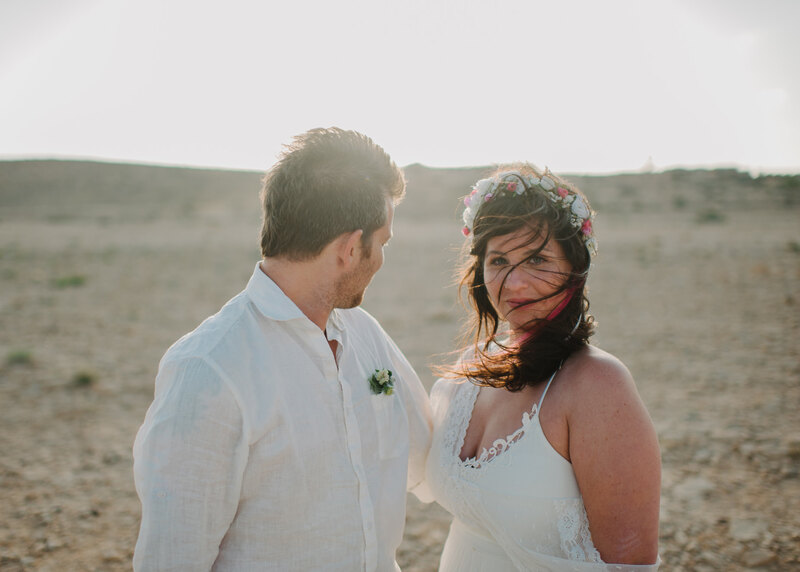 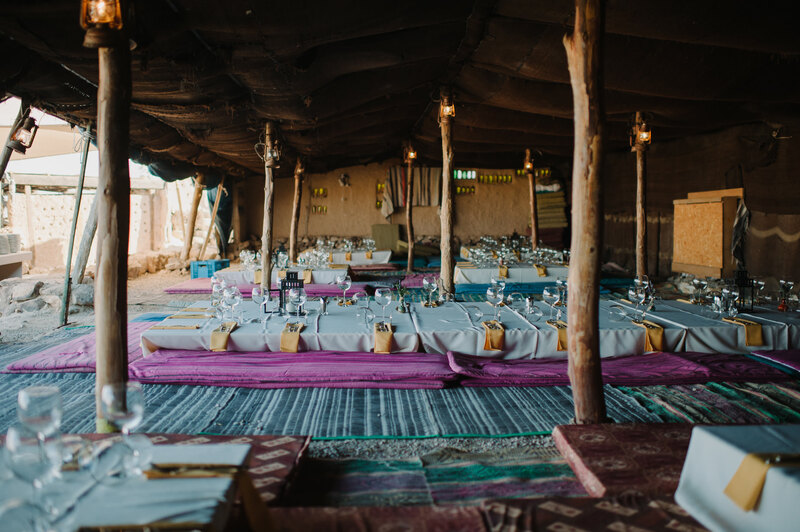 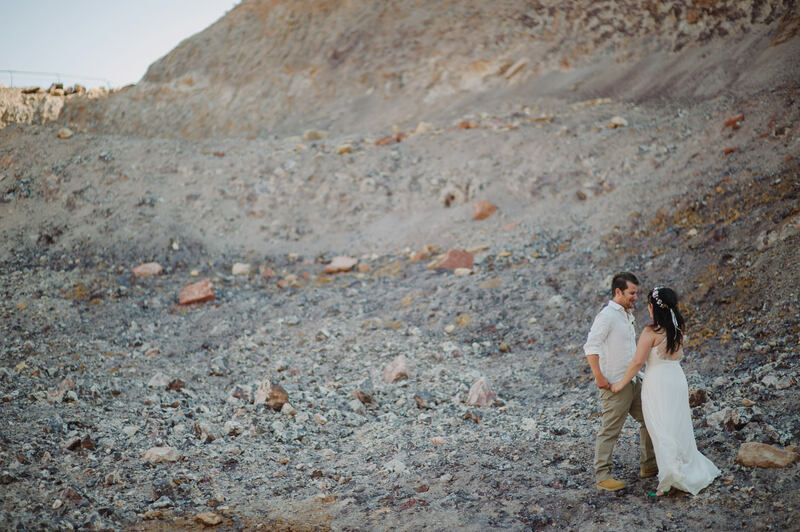 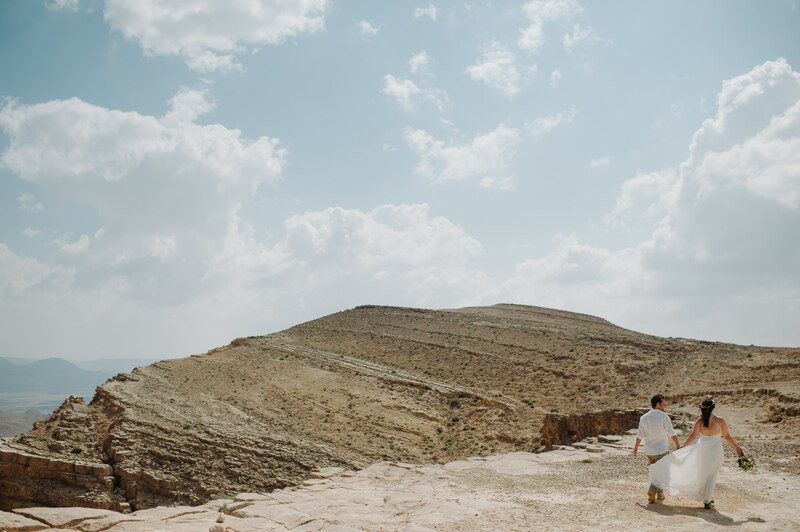 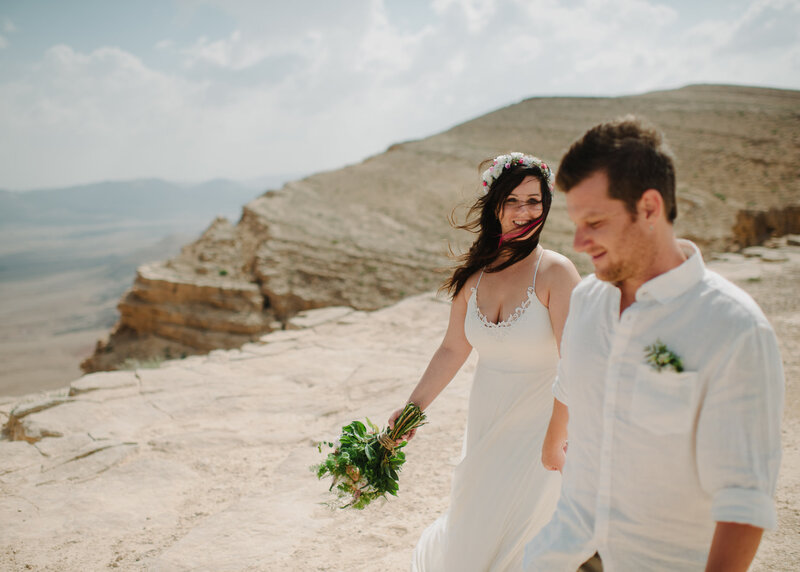 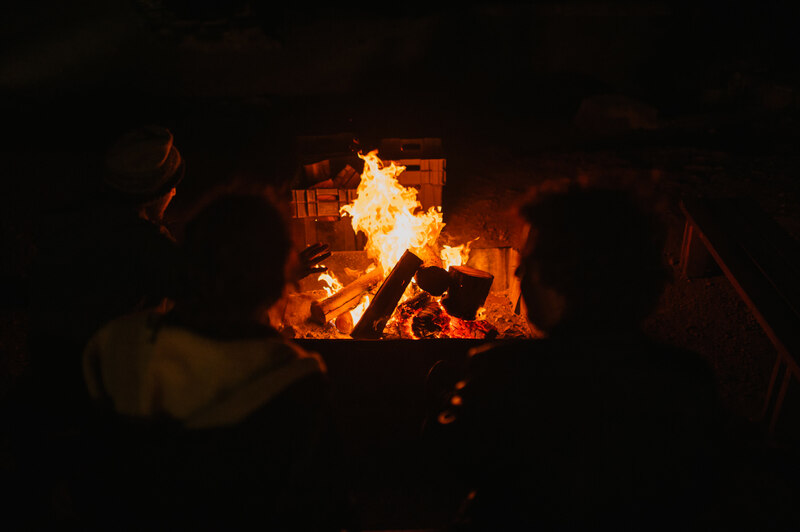 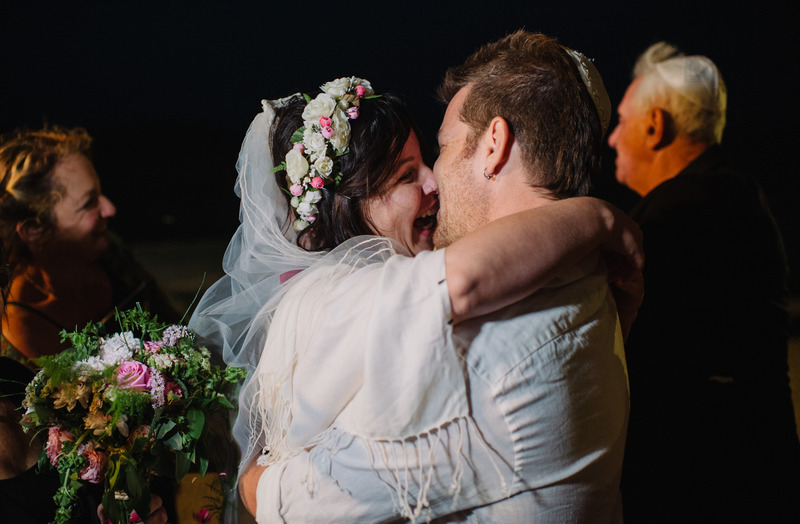 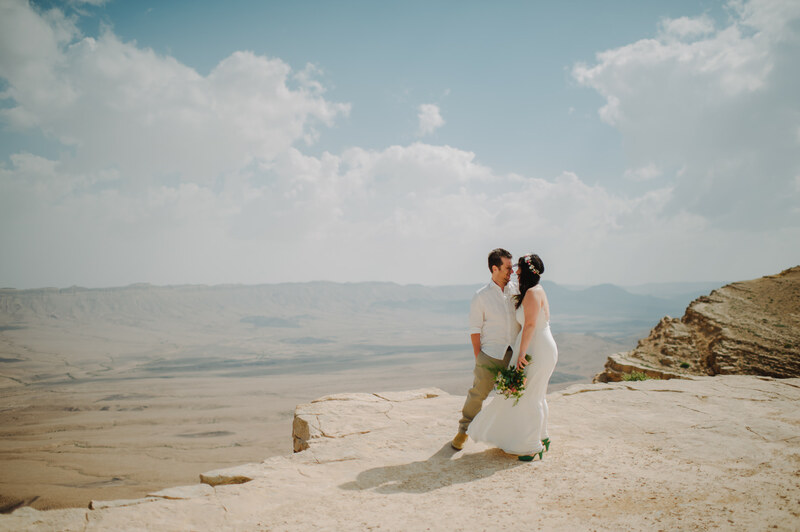 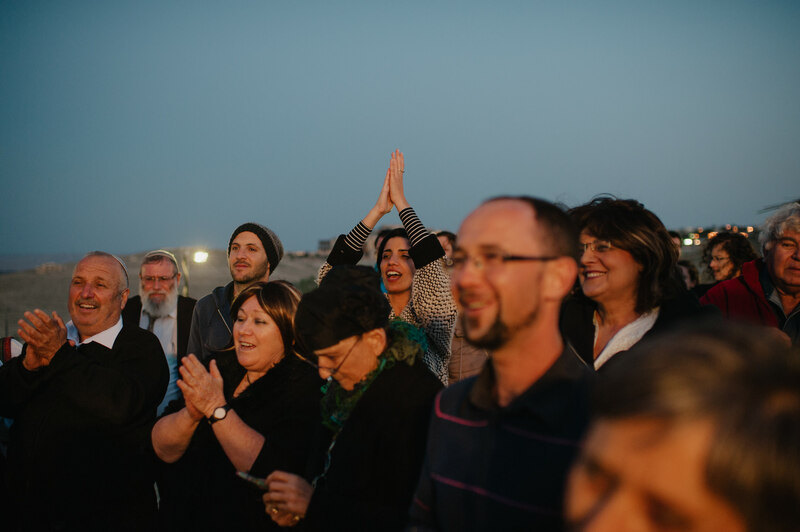 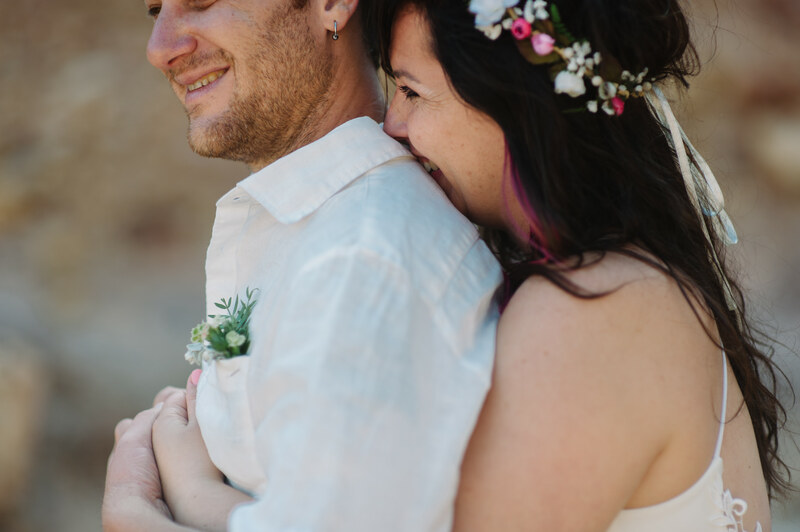 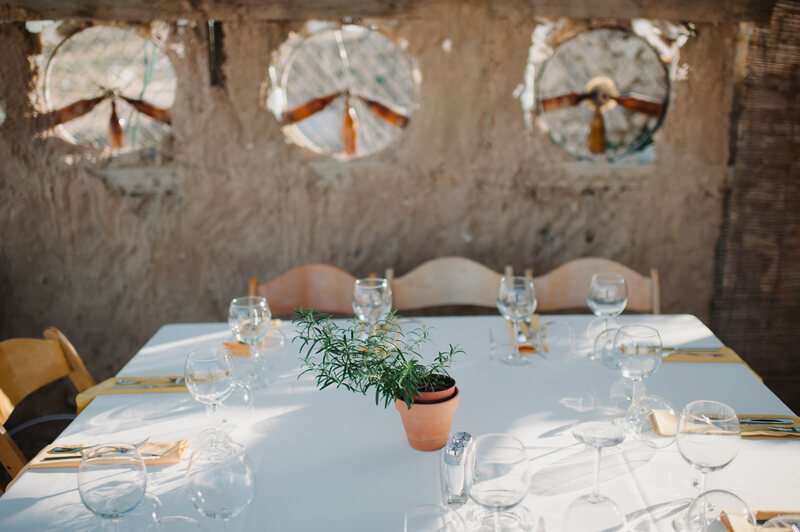 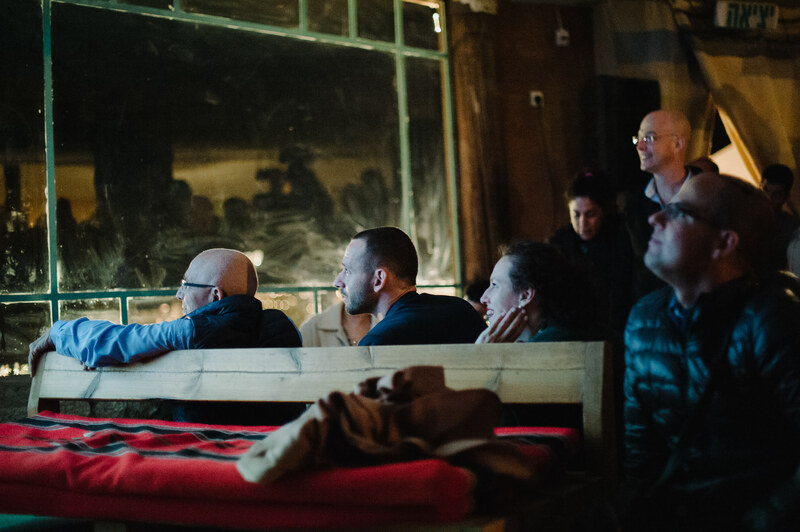 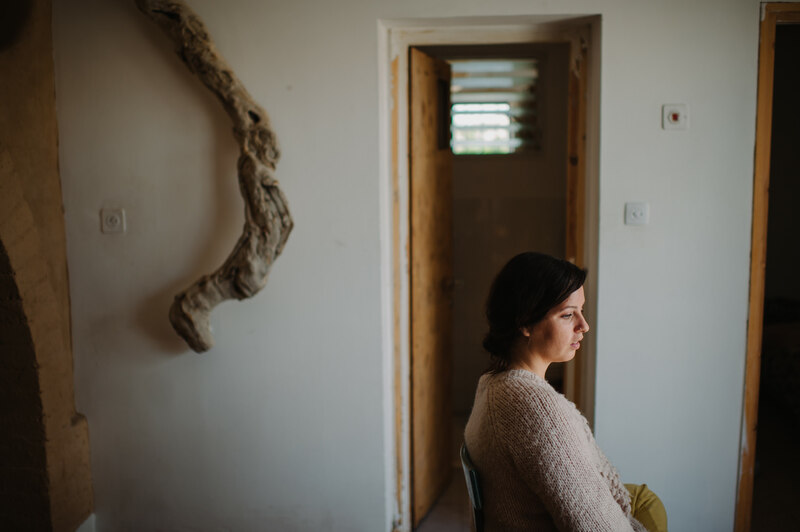 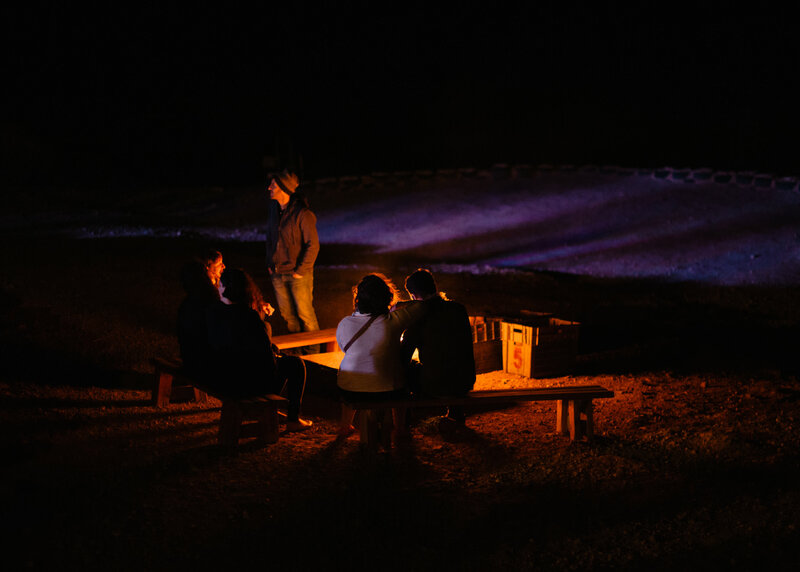 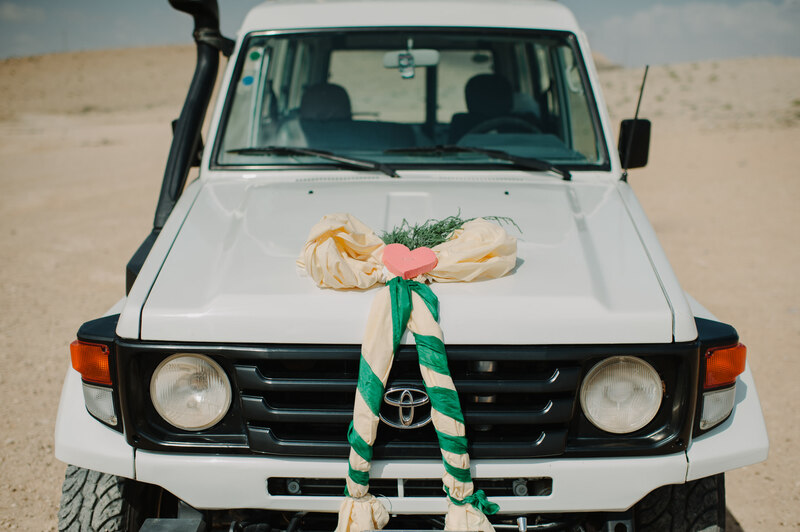 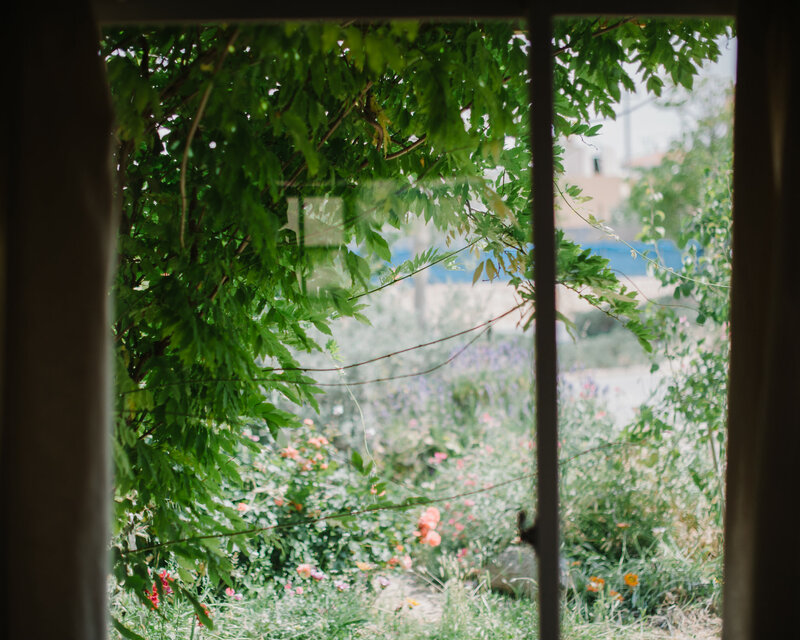 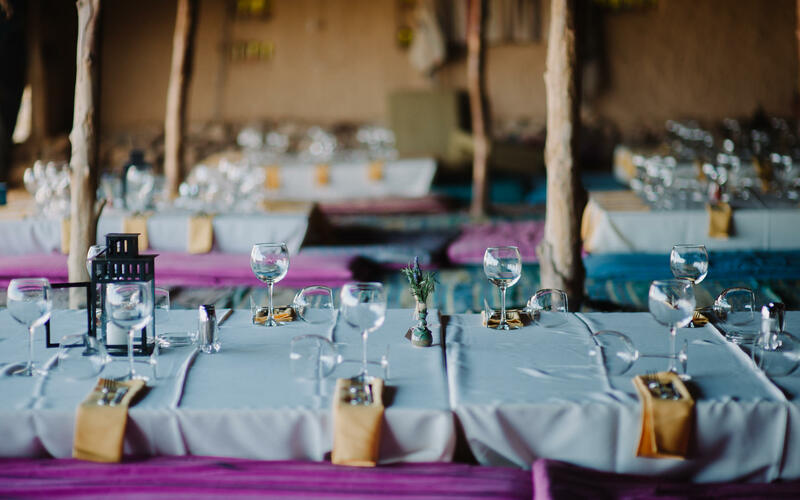 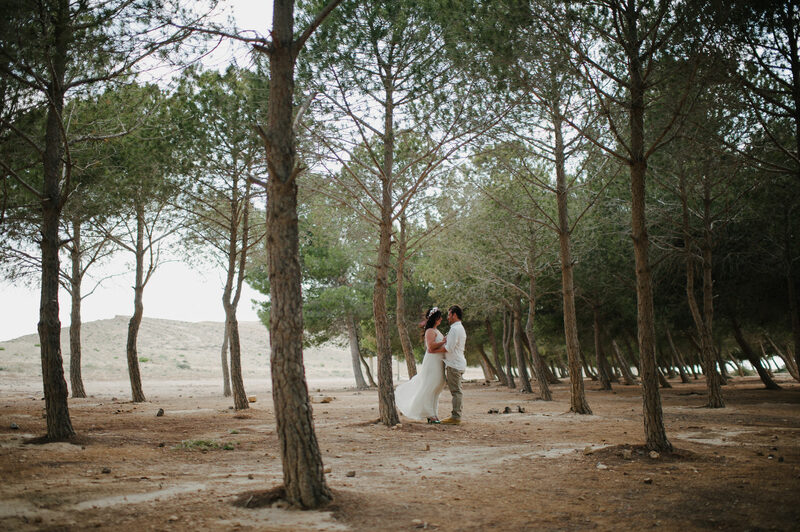 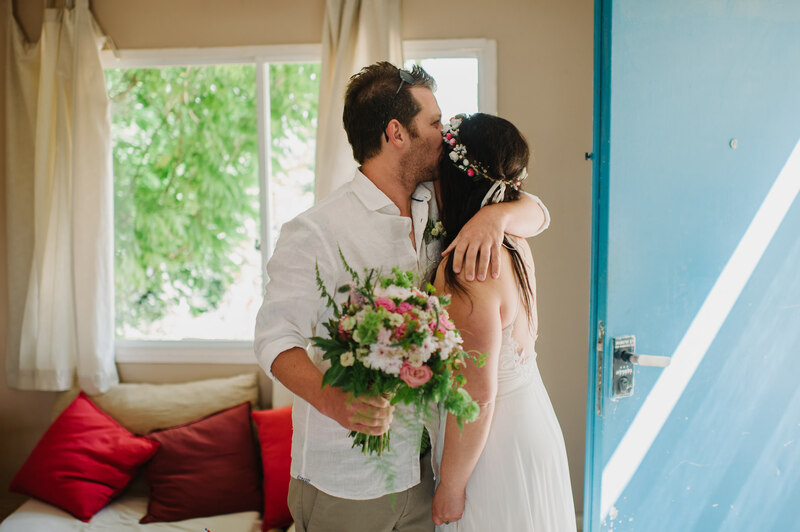 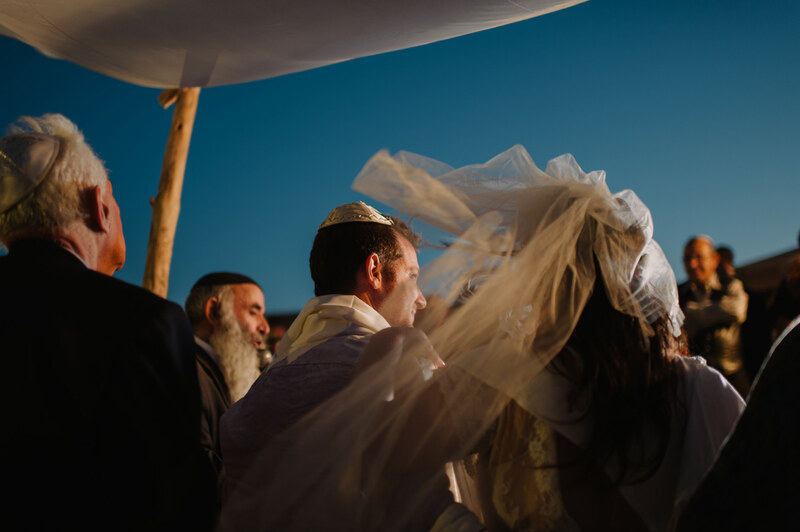 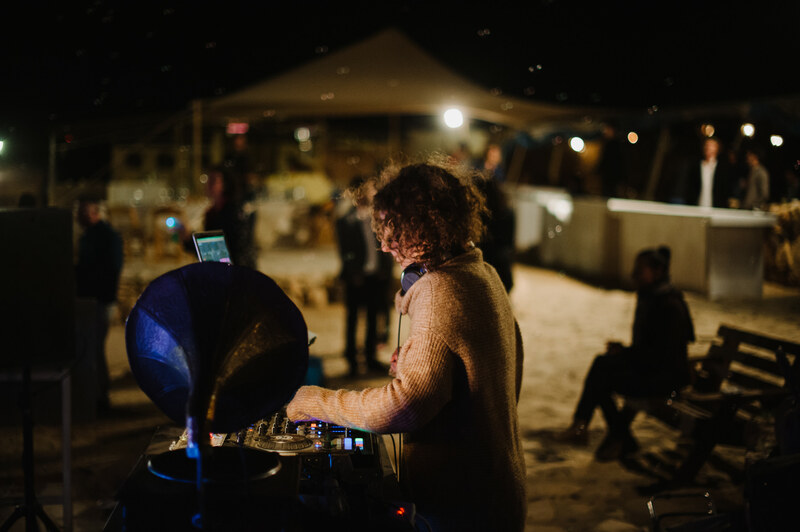 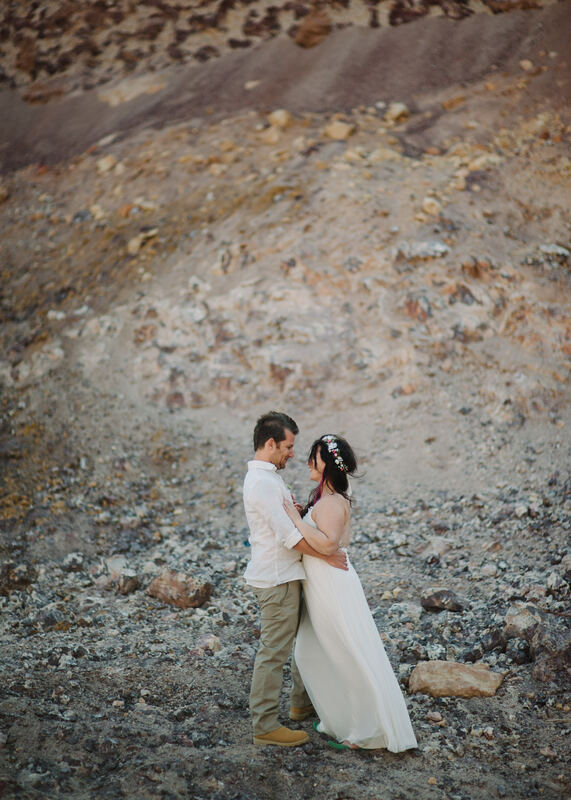 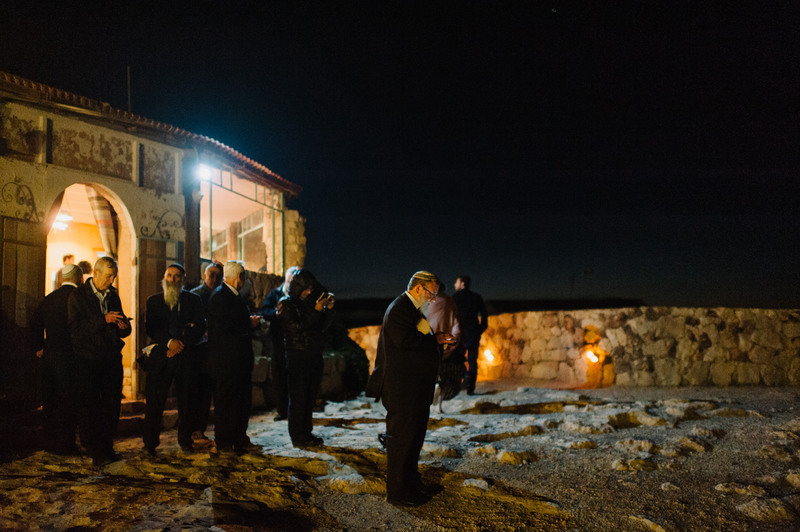 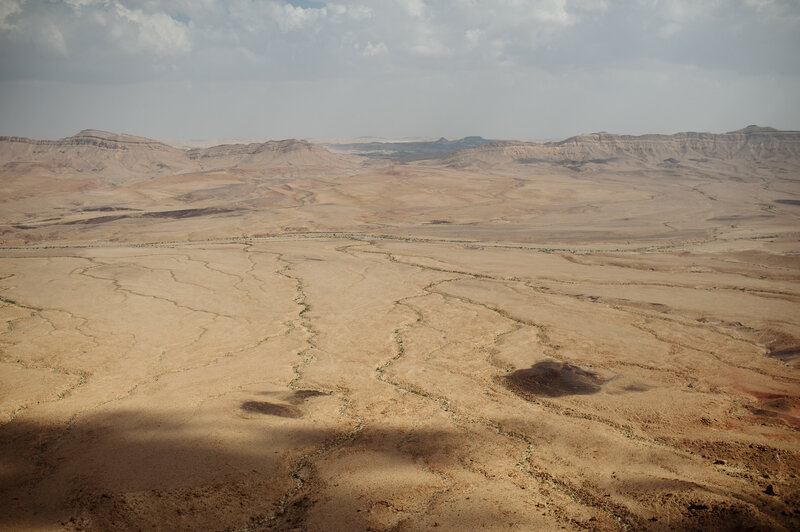 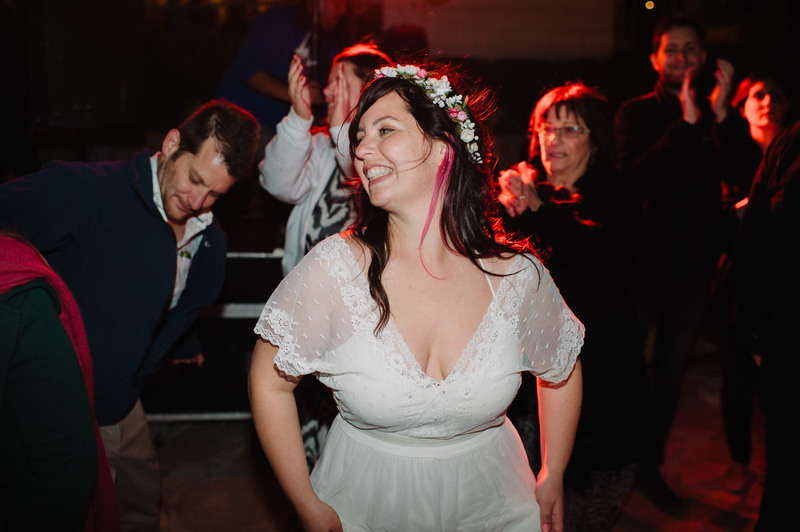 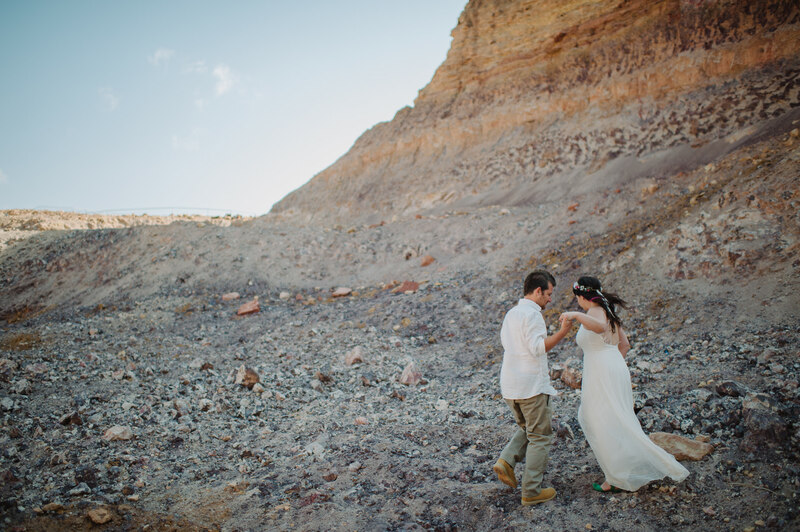 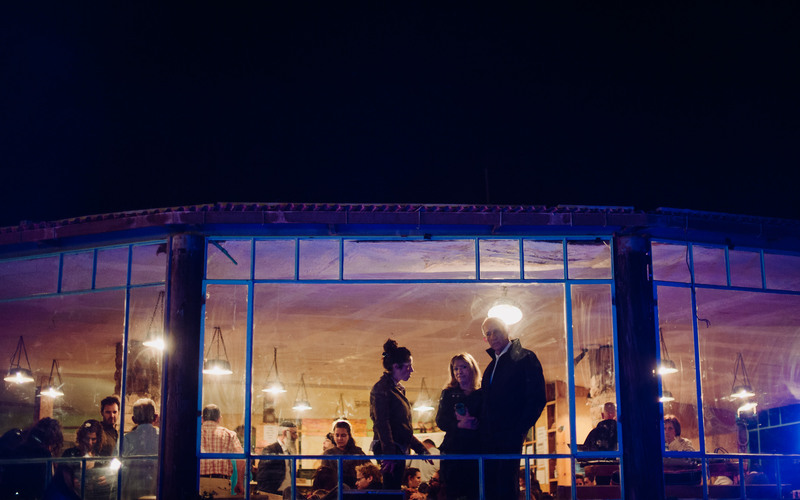 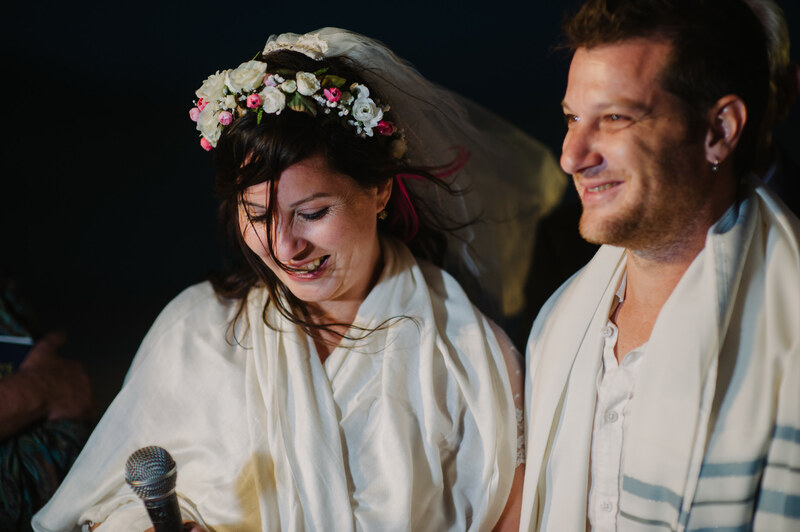 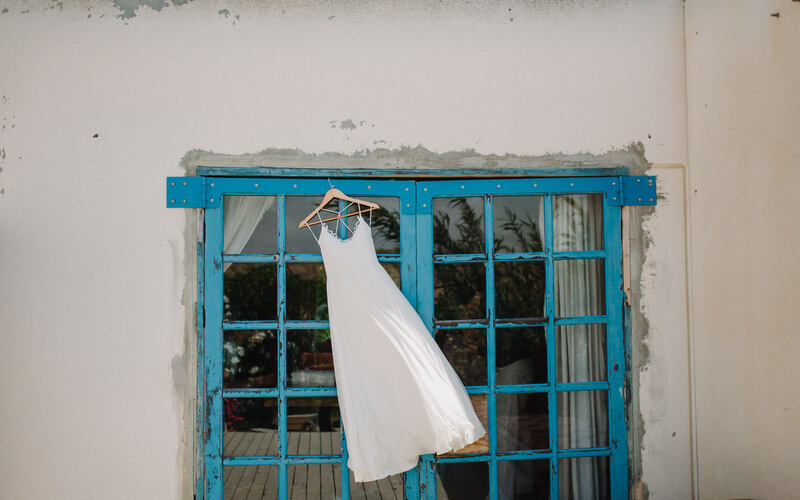 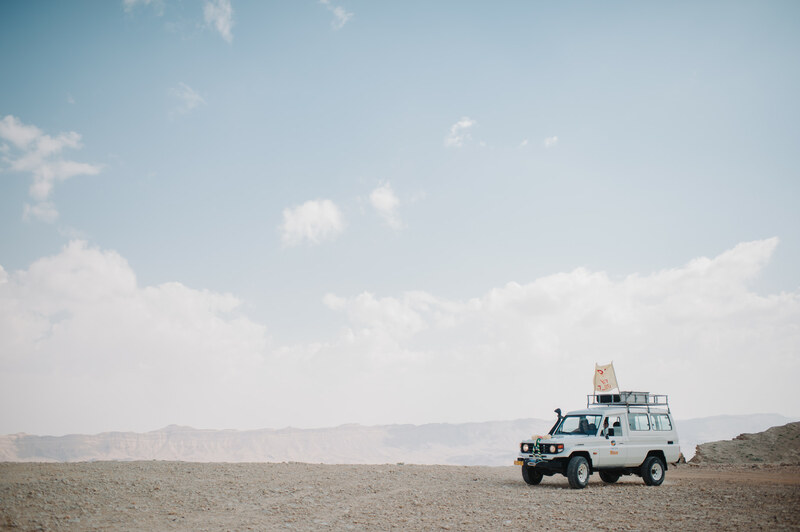 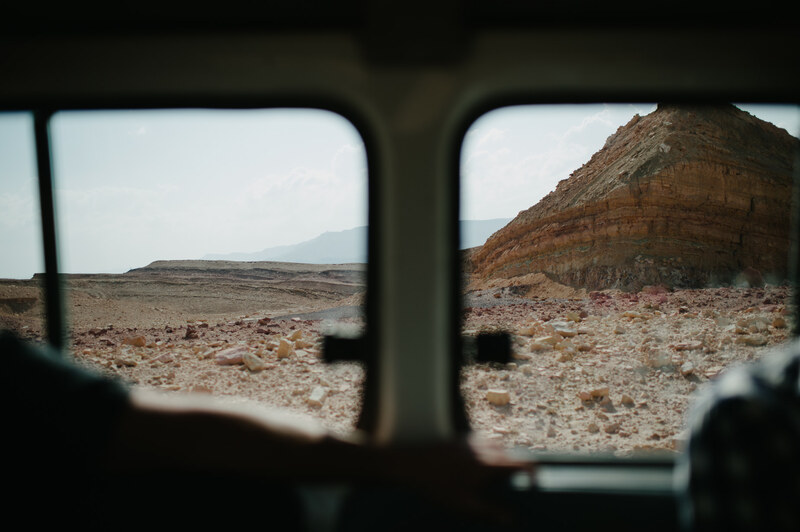 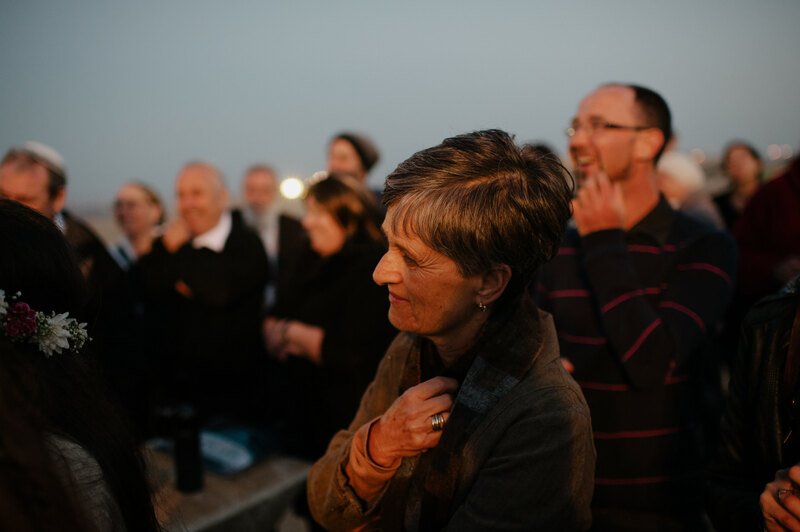 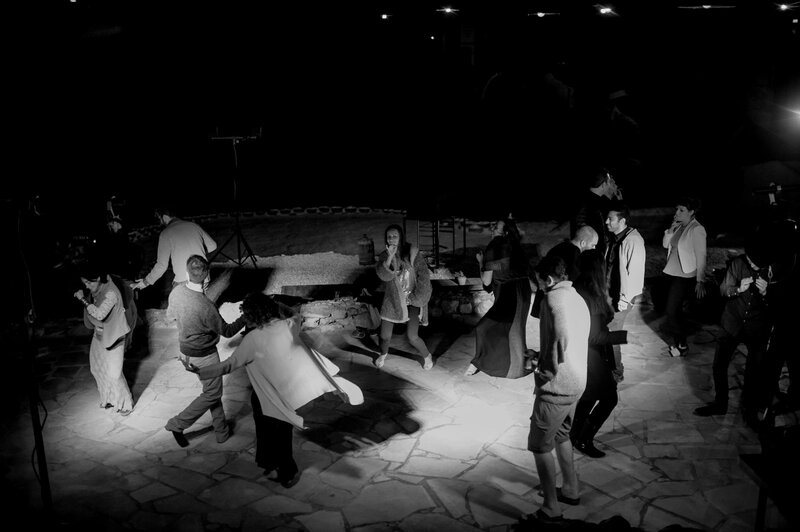 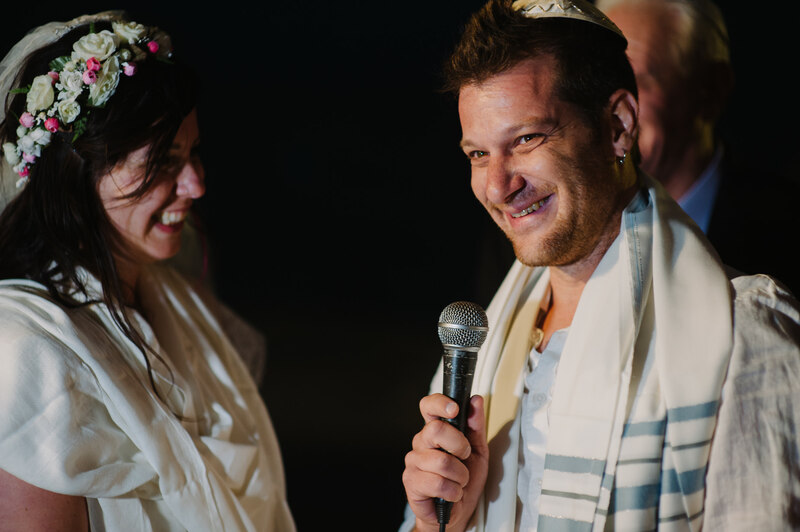 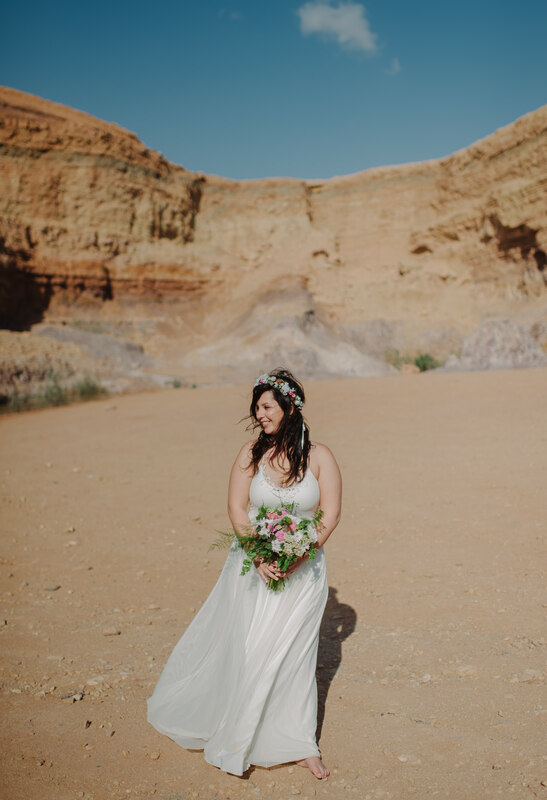 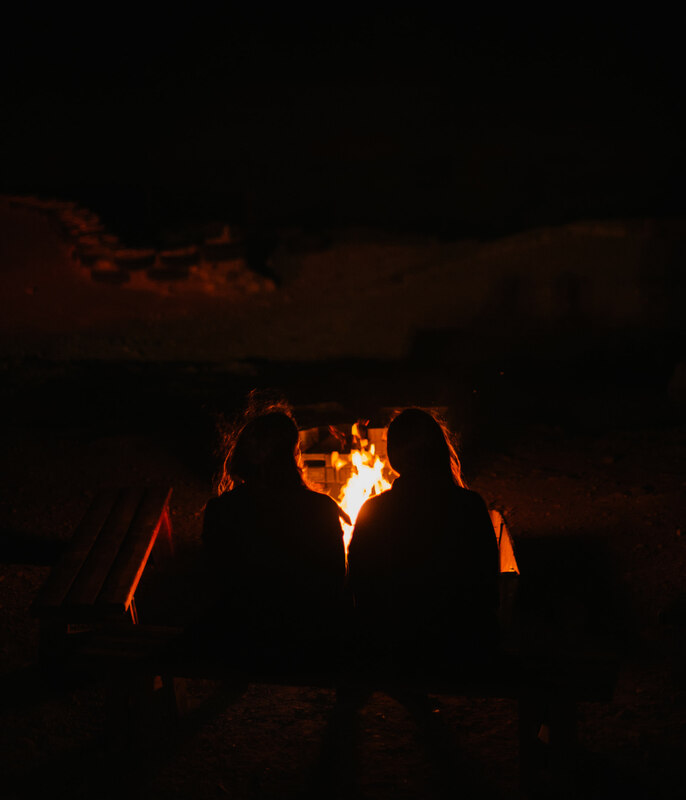 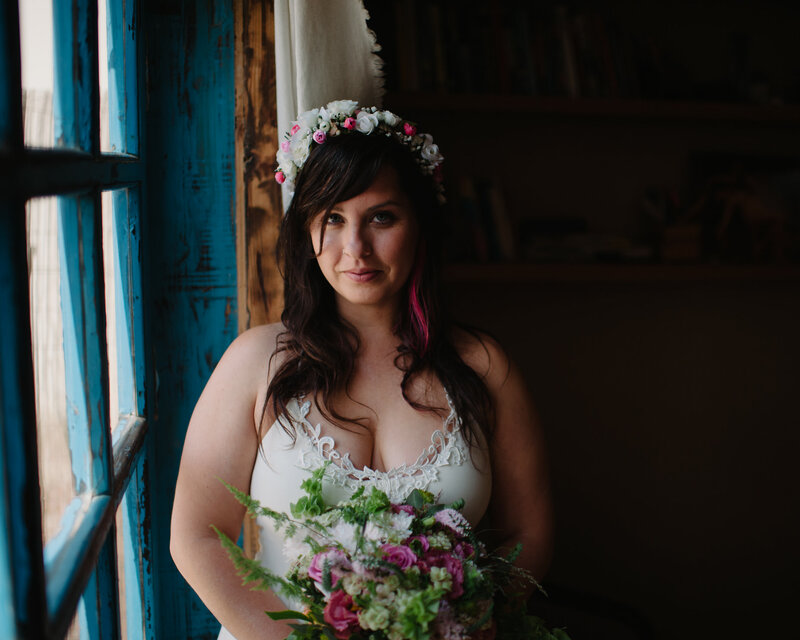 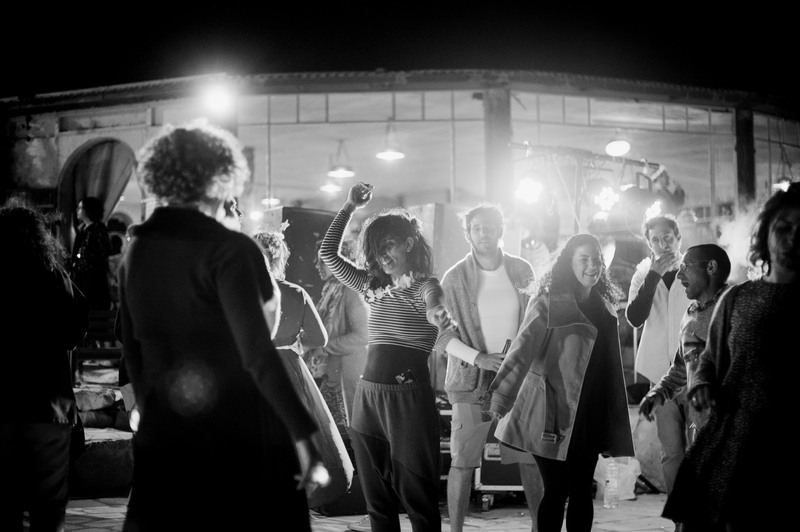 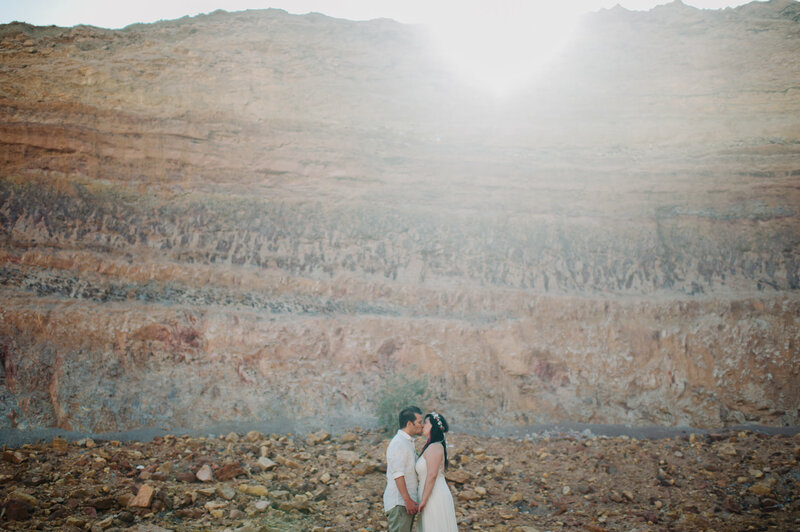 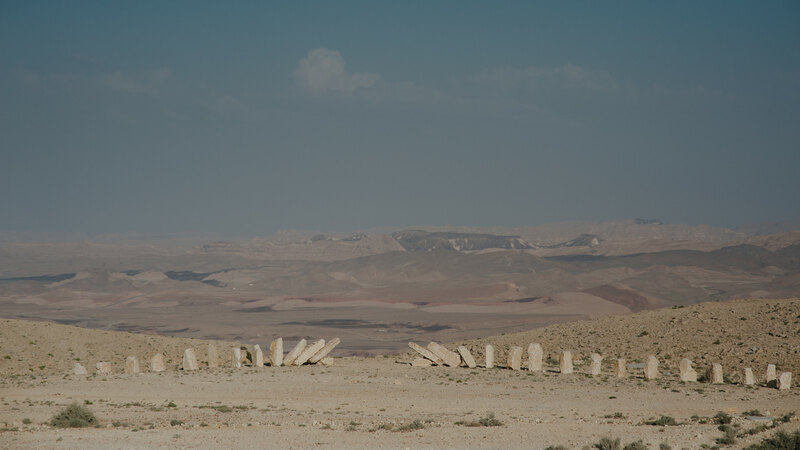 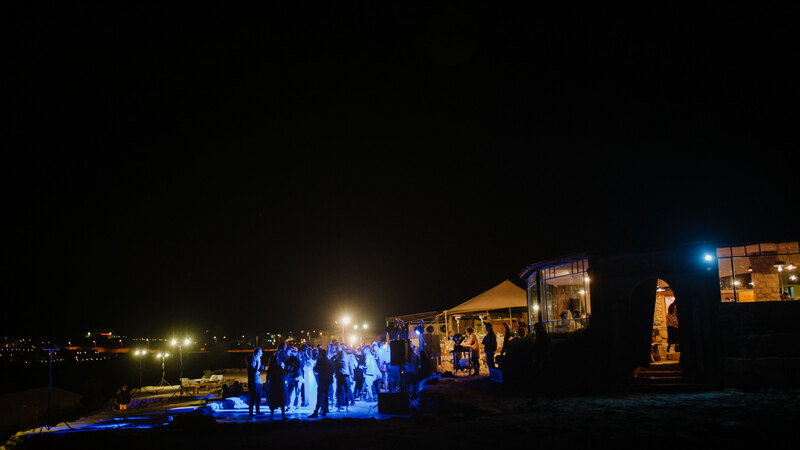 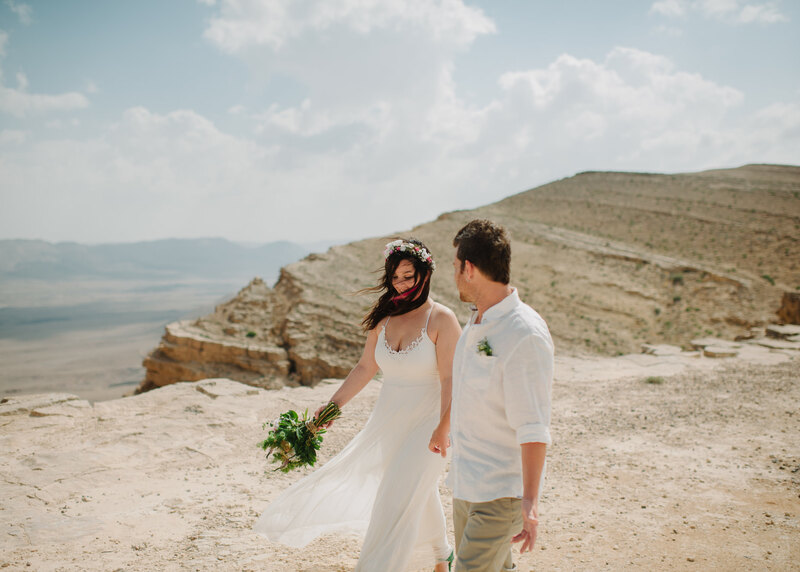 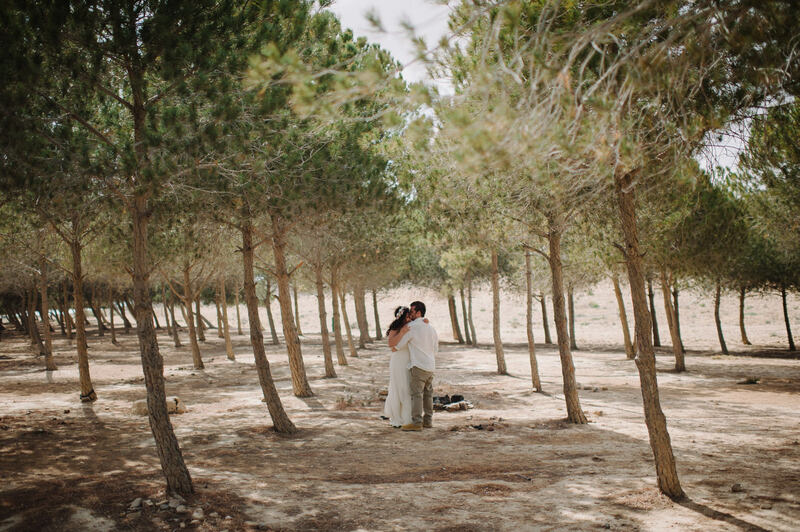 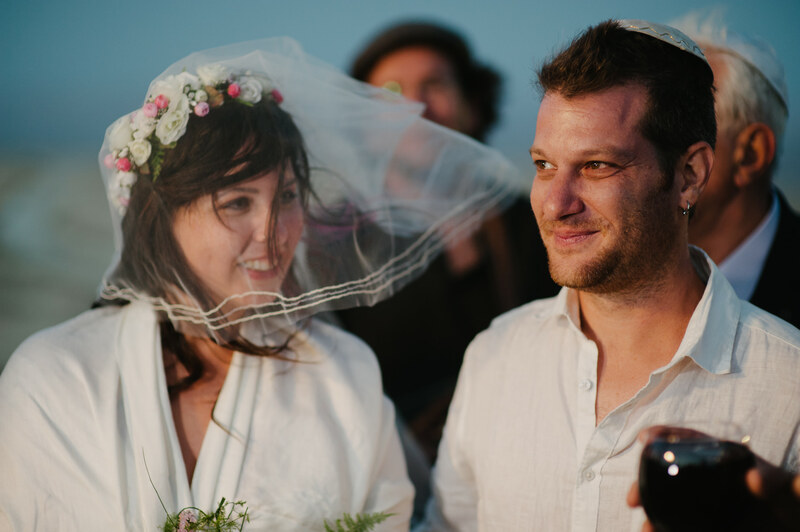 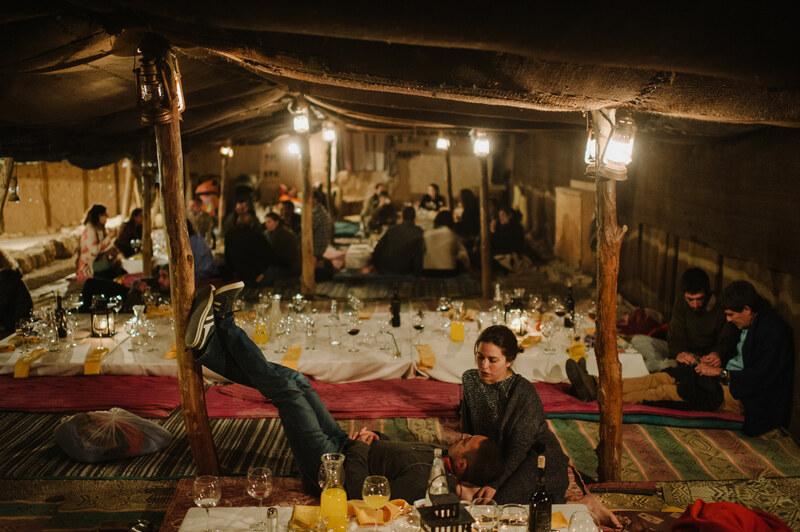 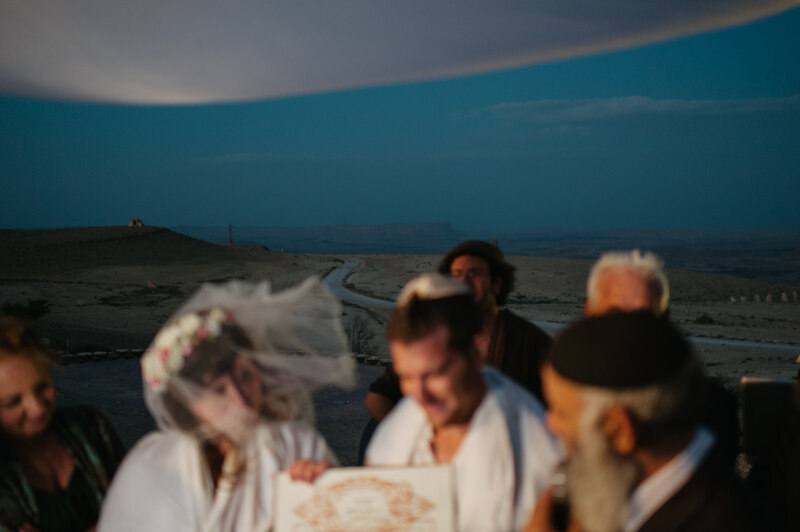 This special desert wedding was set in one of the most beautiful areas of southern Israel- the Negev. 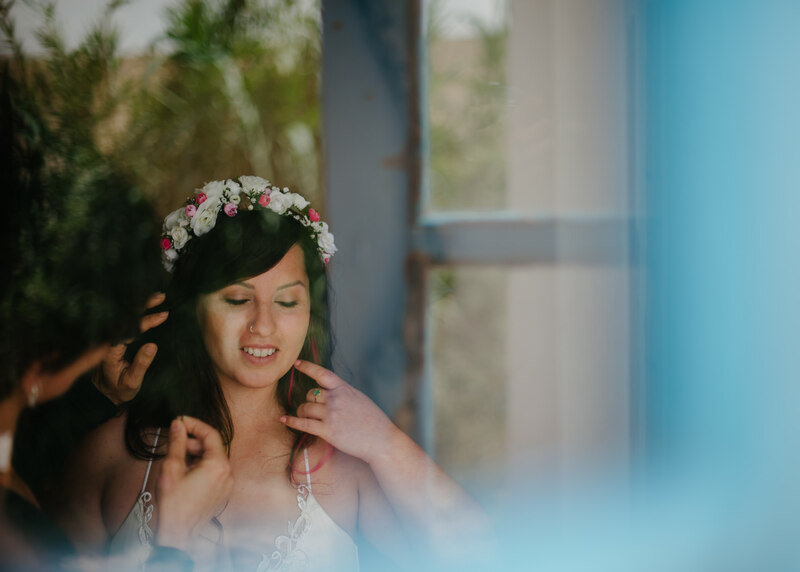 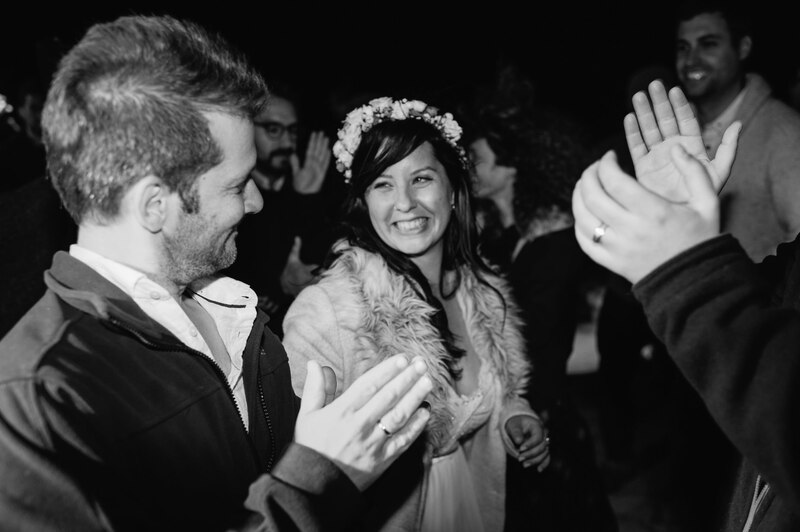 Tammy and Ran were the true definition of a chill couple simply enjoying their entire wedding day to the absolute fullest. 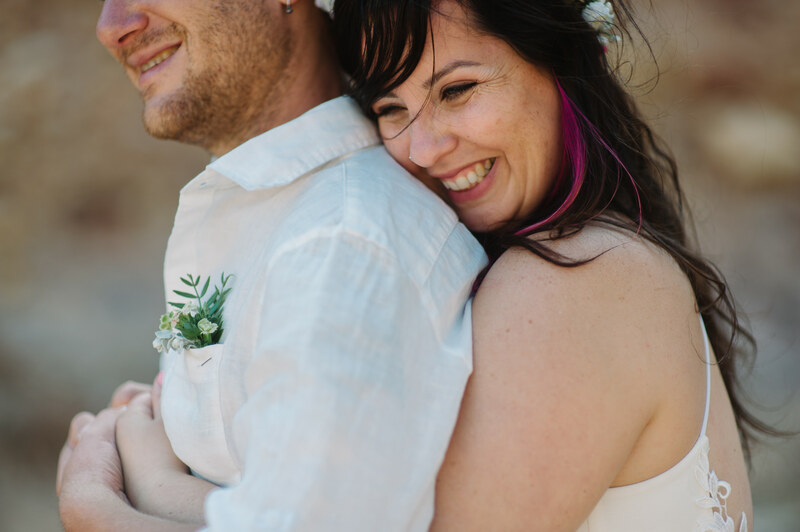 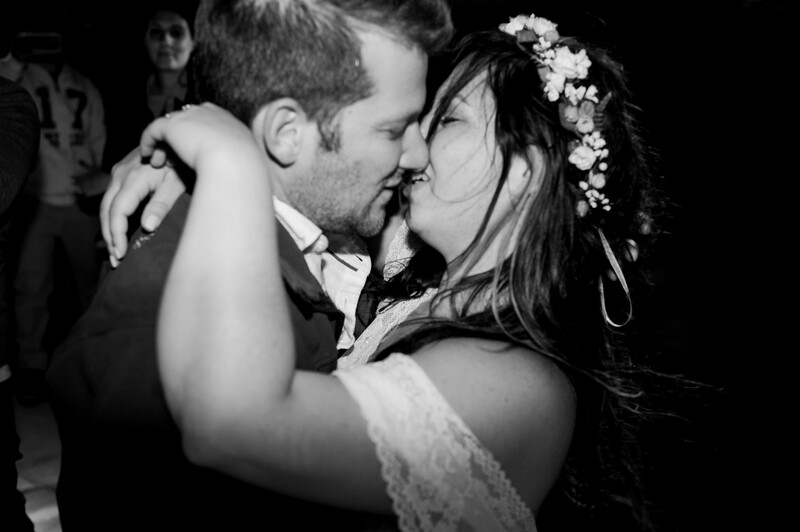 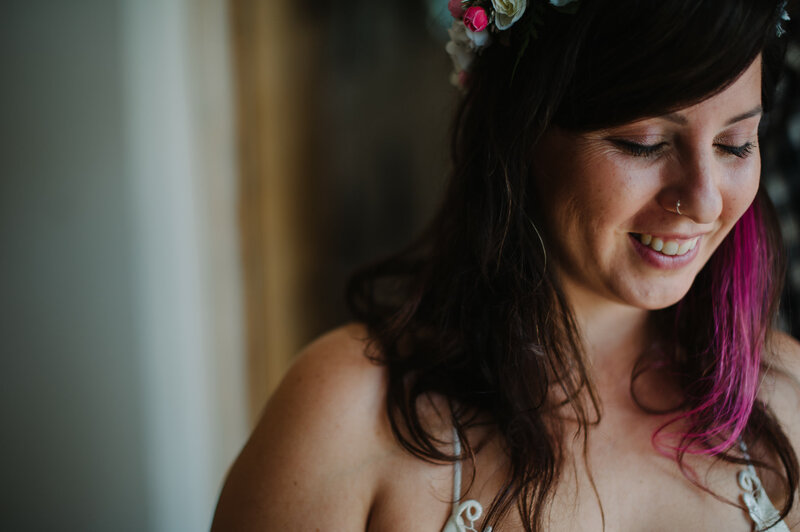 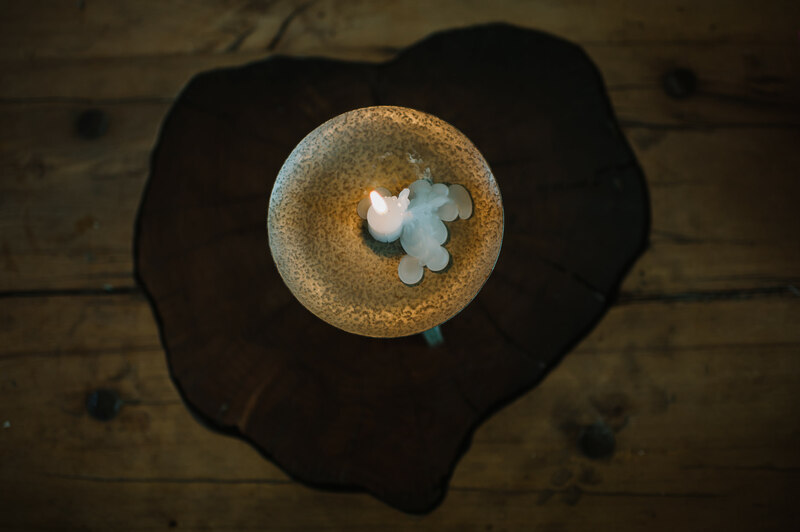 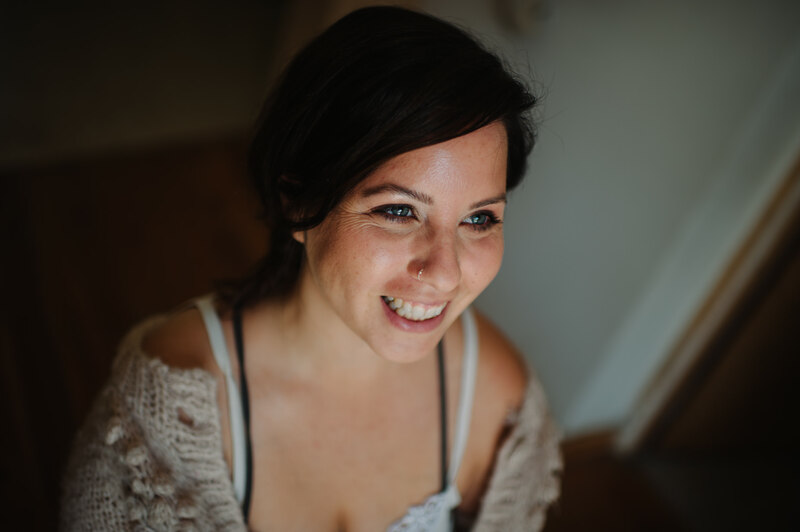 This wedding was truly filled with a relaxed vibe, lots and lots of color, special moments, and love all around.